Luke 8:40-56 Part of the Luke series. Preached by Pastor Luke Love on April 14, 2019 (Sunday AM). Luke 8:26-39 Part of the Luke series. Preached by Pastor Luke Love on March 31, 2019 (Sunday AM). Is Jesus Asleep on the Job? Luke 8:22-25 Part of the Luke series. 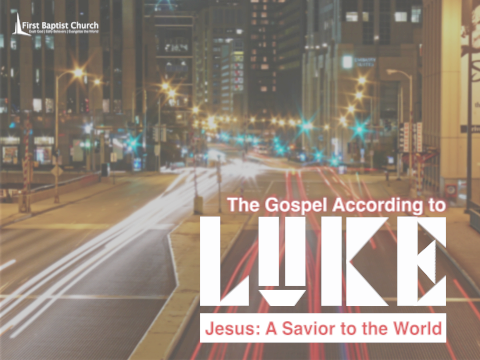 Preached by Pastor Luke Love on March 24, 2019 (Sunday AM). Luke 8:1-21 Part of the Luke series. 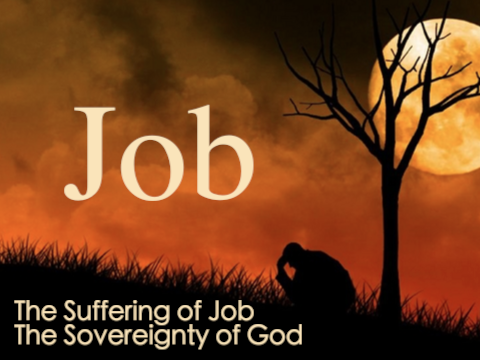 Preached by Pastor Luke Love on March 10, 2019 (Sunday AM). Preached by Pastor Luke Love on March 3, 2019 (Sunday AM). Luke 7:36-50 Part of the Luke series. Preached by Pastor Luke Love on February 24, 2019 (Sunday AM). Luke 7:24-35 Part of the Luke series. Preached by Pastor Luke Love on February 17, 2019 (Sunday AM). Luke 7:11-23 Part of the Luke series. Preached by Pastor Luke Love on February 10, 2019 (Sunday AM). Luke 7:1-10 Part of the Luke series. Preached by Pastor Luke Love on February 3, 2019 (Sunday AM).